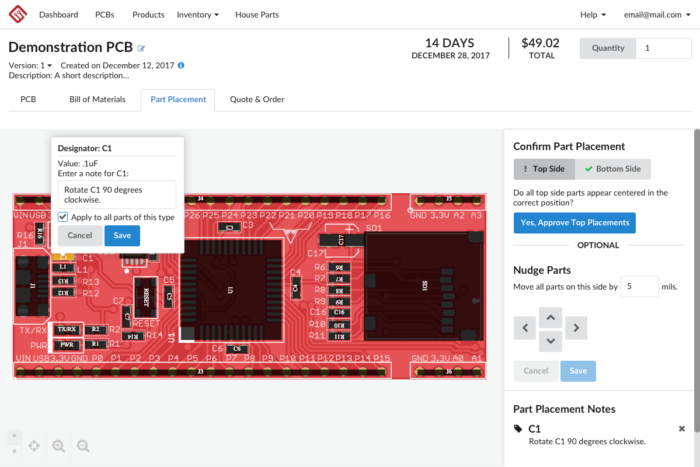 We’ve made the manufacturing approval process more seamless with updates to our PCB and Placement screens. 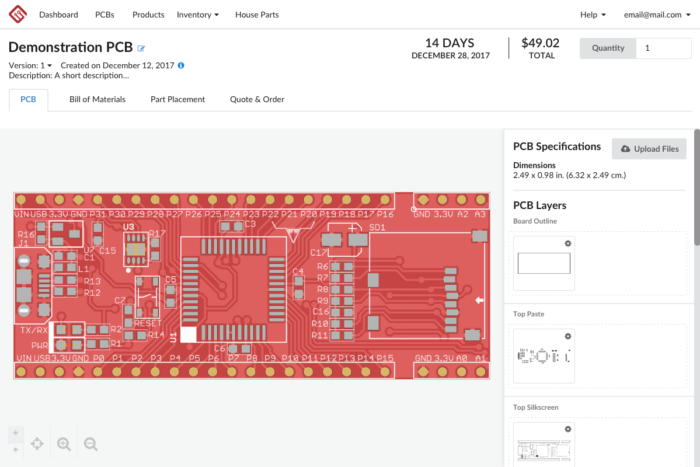 In the PCB screen interface, you can now view the PCB rendering, specs and layers on one screen, and the Placement screen allows you to nudge parts and annotate them for easier communication and reduced delays in manufacturing. The PCB screen now has a cleaner interface and gives you the ability to quickly view individual layers, or you can pin multiple layers so they are always visible for review. We’ve added a notifications feature, which will appear if a file is missing. These updates are designed to give you greater control and communication, earlier on in the manufacturing process. Viewing your files, specs, and layers on one screen will simplify the verification process of your board.  View top and bottom sides of your board and approve part placement with greater ease than ever before. The updated Placement screen has been simplified with all navigation on the right sidebar. If you notice that parts aren’t aligned properly, you can use the parts nudge feature to adjust as needed, without having to upload new files. This feature allows you to nudge all parts on one side, by a distance you determine. You can now add annotations to specific parts, giving you the ability to communicate changes to MacroFab on a per-component level.